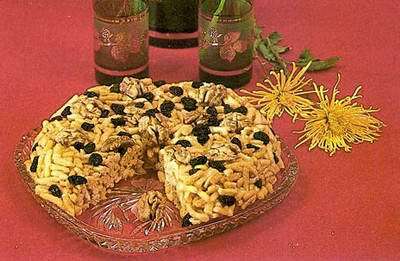 First of all the guest of Kazakhstan family regaled with kumiss (the drink based on mare milk), shubat or airan, next meal was tea with milk or cream, baursaks, raisins, irimshik, kurt. Then the guest was tasting horse-flesh or mutton snacks - kazi, shuzhuk, zhal, zhaya, sur-et, karta, kabirga. Wheat flour cookies were very common too. 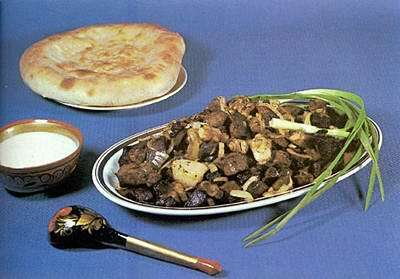 The main meal of every dastarkhan and one of the most delicious for Kazakh people was Kazakh style cooked meat. Boiled meat was served in large uncut pieces. The host was cutting the meat himself and treat every guest: pelvic bones and shank for honourable old people, brisket for son-in-law or daughter-in-law, neck-bone for girls and so on. The most honorable guest received particular method cooked head of the ram. The guest should part the head between people around the dastarkhan obeying to ancient ritual showing respectful attitude to guests, old people, kids, near and far relations. 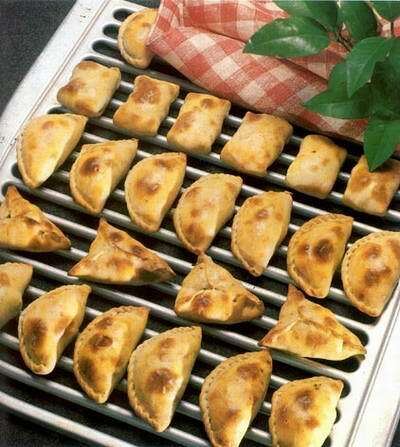 The delicious aromatic meat was eaten with thin boiled pieces of pastry. Excellent addition to this dish was rich flavoured meat bouillon - sorpa, served in phials. Kumiss and tea were the last dishes of the meal. Today Kazakh meal is something different from the old one but still it is imbued with ancient laws of hospitability. On the contrary the hospitability is larger then ever for now because not only Kazakhs but people of various nations (Kazakhstan is a multinational country) have a meal around the dastarkhan: Russians, Tatars, Ukrainians, Uzbeks, Germans, Uigurs, Koreans and more. All these nations made their contribution on Kazakhs cookery. Kazakhstan cuisine includes not only traditional national Kazakhstan dishes but the best dishes of Uzbek, Russian, Tatar, Korean and other cookeries. That’s why Kazakh cuisine saving its national characteristic features has some international features. The assortment of food groceries was changed slightly. 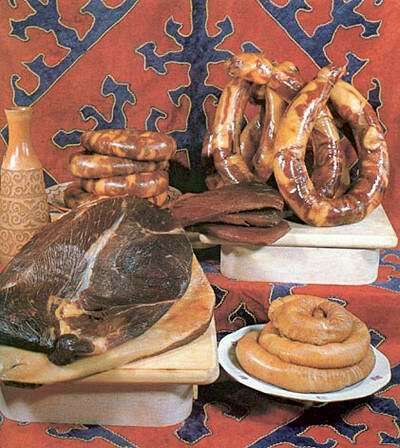 During its long history Kazakhstan people gathered a huge experience in cooking dishes from meat and milk. And modern times filled it with a large range of vegetables, fruit, fish, sea stuff, baked, flour dishes and confectionery. But still the most popular Kazakhstan national foodstuff is meat. 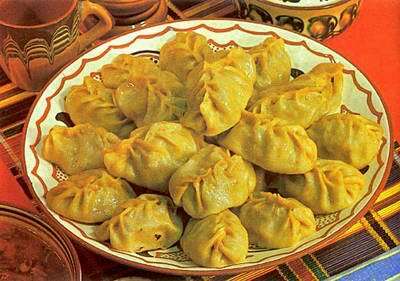 From olden times Kazakh cookery was special due to its original technology. 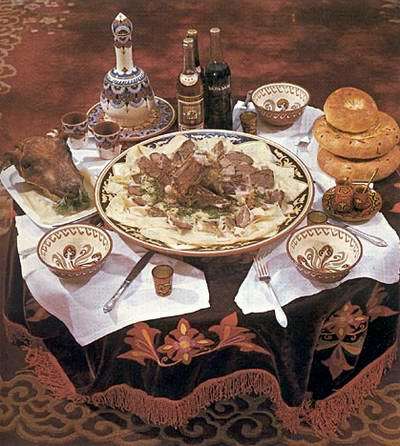 Some features of Kazakh people living left a mark on Kazakh style of food cooking. 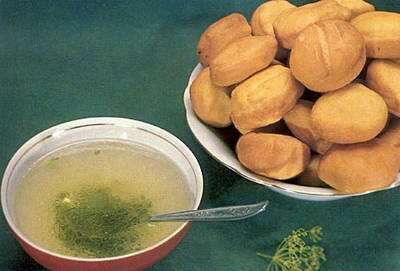 The traditional national Kazakhstan cookery is based on boiling. Exactly boiling helps to cook meat with a lot of delicate tastes, gives it softness and aroma. Kazakh people placed high emphasis on long-term storage of foodstuff. A huge part of meat was prepared for future use being salted, dried. Delicatessen was cooked mainly from horse meat - kazi, shuzhuk, zhal, zhaya, karta and others. Milk and milk products were widely spread. The preference was for the sour milk products because it was easier to save it during nomadic life. Bread was usually made like cookies. 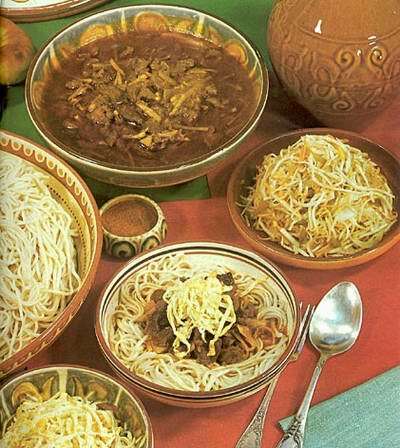 The most popular baked dish is baursaki. Adam asks: If you do not feel comfortable trying Kazakh traditional food (liver, lungs, intestine, horse meat etc). Could you find standard European food in Kazakhstan? It is not a problem to buy almost all kinds of European food at local grocery stores in Kazakhstan. There's no use fighting about which country or ethnic group created which dish, because Central Asia is a crossroads of many cultures. It's pretty obvious that the words for lagman and manti come from the Chinese words lamian (pulled noodles) and mantou (steamed bread) respectively, though the Central Asian versions are very different from the Chinese ones. Plov comes from the same root as pilau, popular in India and Pakistan, and pilaf, which came from Turkey and spread to Western countries. 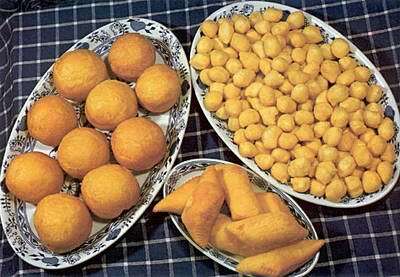 Samsa is the same root as samosa and sambusa, which exists in Indian cuisine and even as far as Ethiopia. Kuvarmasi is related to korma from the Insian subcontinent. Even the ways to prepare plov, lagman, and kuirdak differ from one culture and region to another - they aren't singular dishes but categories of dishes. Plov, chak-chak, samsa are not Kazakh food. 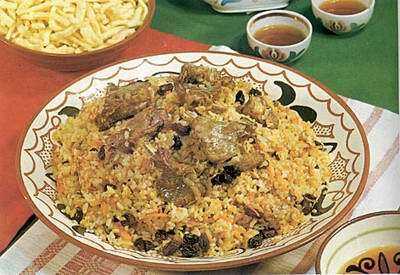 Plov is Usbeks traditional food.